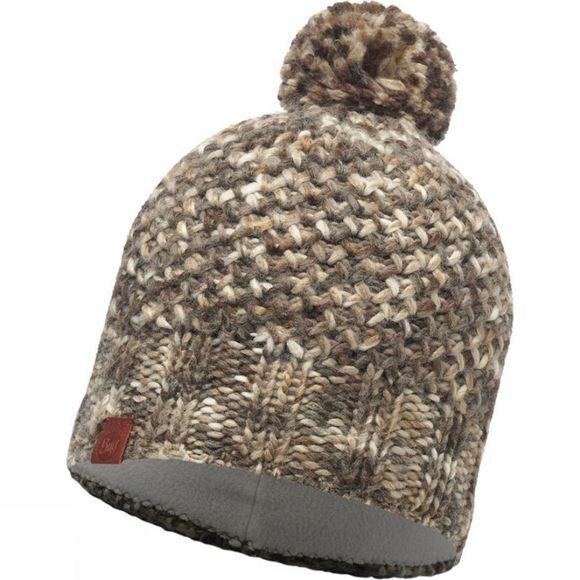 The Buff Knitted Hat is made for those who accessorize their life in different moments with the latest trends. What's on your list for your next weekend holiday? A walk in the woods? Drinks in a pub? A rustic cabin? A casual bistro? All of the above?